VoIP is said to save up to 90 percent of communication costs. This means that the amount saved here can be invested elsewhere in the business. Internet connection speeds are becoming faster and cheaper with each passing day which is exactly why more people are relying on the technology and bidding farewell to the conventional landline phones. When you integrate the ‘voice mail to e-mail’ feature on your phone system, it allows you to be more responsive. Moreover, voice mail means you can refer back to it if and when needed, at any given time because it stays with you. So your business continuity is never compromised. The technology can also help you generate numbers with your area codes, making you appear as a local businessperson. You can also get a toll free number for your business at a fraction of the price compared to the cost of a conventional telephone service. With cloud technology calls, you never have to worry about telephone bills. Whether you have to expand your business or subside it, there won’t be any hassle of employees and telephone providers. 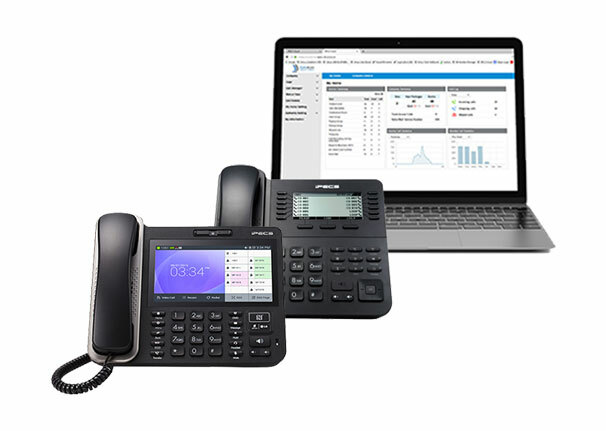 VoIP allows flexibility whether you’re scaling up or down. VoIP makes your work as hassle free as possible– it does not require any hardware or additional/manual updates. In fact, the system updates automatically whenever there is a new update available. It works the same way on all Android as well as Apple devices. As an additional feature, it can help create a better connection between the client and your business. When you can virtually see each other, it is likely to create a better impact through your body language and gestures. Moreover, it works exactly like a voice call. With VoIP, you can integrate your voice call to your mobile phone number. So, for instance, if at some point your internet connection is down, or your device gets corrupted, your calls received on this cloud technology can be forwarded to your number without any delay.